South African artist Wraith hits us with some dope from the Motherland on his latest listen “I See” produced by MasterFix. 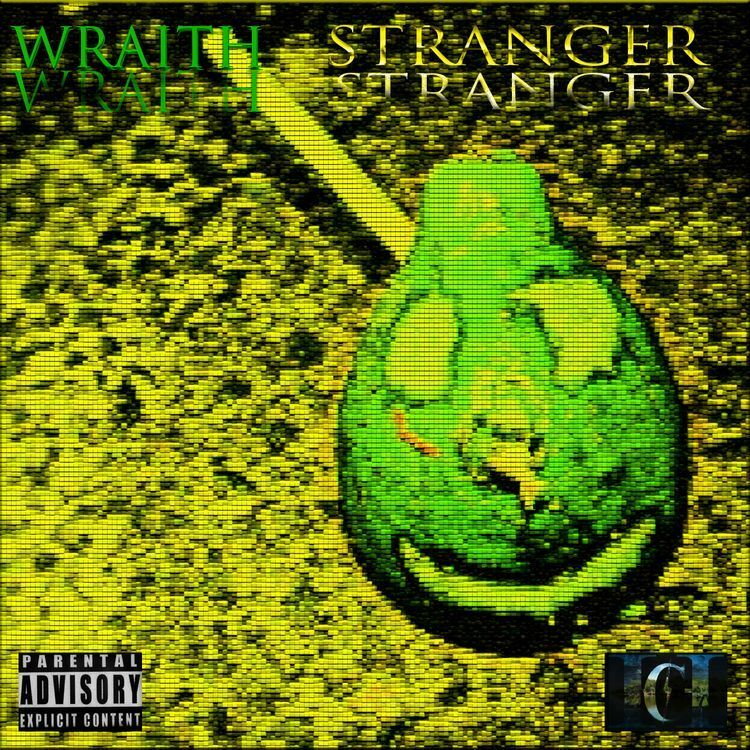 Featuring guest verses from MUnique Ahmisa and StarFace, Wraith pairs his melodic flow with uptempo, trap-infused production while letting us know that he sees the hate but still continues to shine. You can find “I See” on his latest album effort, Stranger, via the label Heavy Current. 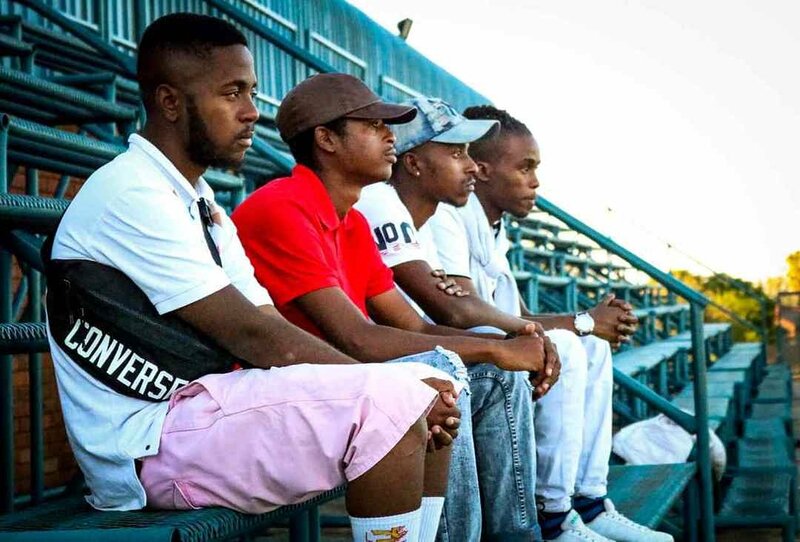 The label had a big year in 2018 as the roster shared stages with big acts like B3nchmarq, A Reece, Ecco, Kwesta, Flame, Dr Malinga, and King Monada. With Wraith and his label-mates pumping out consistent bangers, they’re headed in the right direction of getting the looks they deserve. Stream “I See” below on Spotify and stayed tuned for more music from Wraith in 2019.